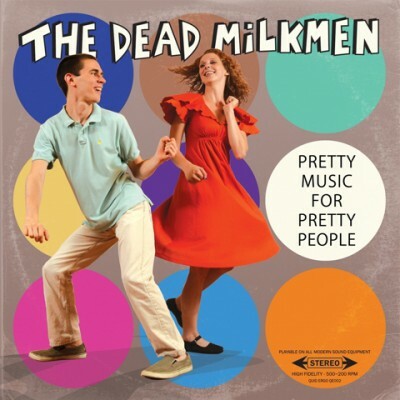 The Dead Milkmen’s latest single “Pretty Music for Pretty People” captures what you expect from the light hearted, sarcastic, and always poignant 80’s punk rock moguls. While it is clear that there is a deep message being conveyed, the atmosphere of the song is set through gritty vocals and powerful electric guitars, while use of a keyboard makes this song as fun as well, akin to a carnival. “Pretty Music for Pretty People” allows you to hear a completely different perspective of what is normally a positive experience, yet gives you the opportunity to agree or disagree.